Welcome to our Wireless Charging Guide. Below you will discover the wonders of wireless charging; let’s get started! Wireless charging is a technology that allows charging over (very) short distances without cables. 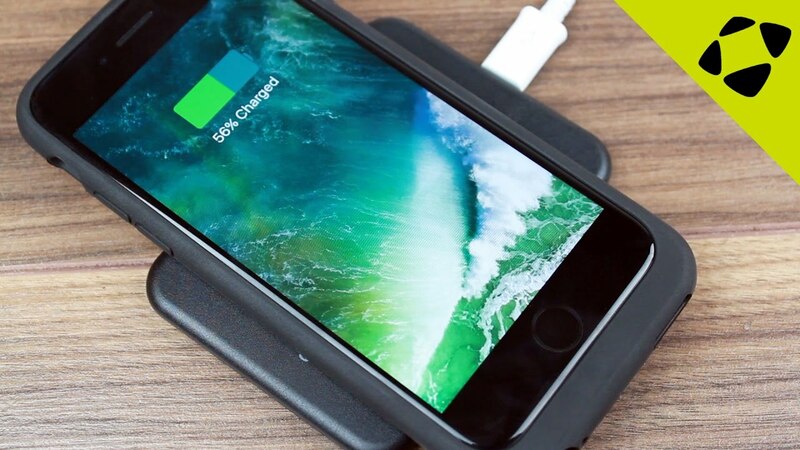 The advantage of wireless charging is that it’s quicker and easier, as you don’t have to plug and unplug each time – you just place your device on top of your wireless charging pad. It also looks neater. 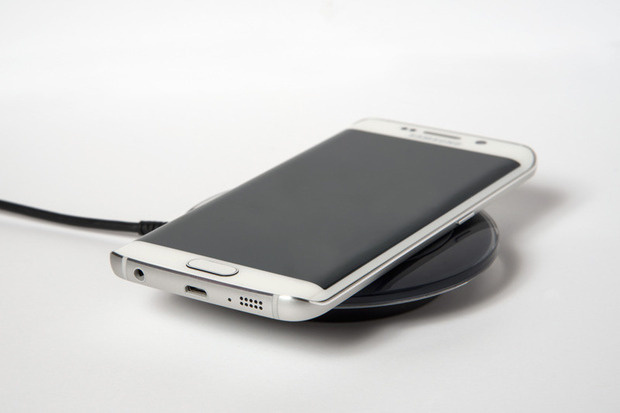 There are various competing standards for wireless charging. The most popular is Qi (pronounced ‘chee’), which has been supported by all of the major companies. 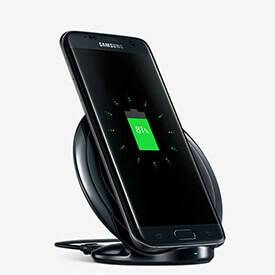 Apple have included wireless charging on their latest iPhone models, and Samsung have done that for years; they’ve also made a wide range of Samsung wireless chargers that work with all phones with Qi wireless charging built in. A few phones have wireless charging built right in. See them here. Other phones need a replacement rear cover or case. 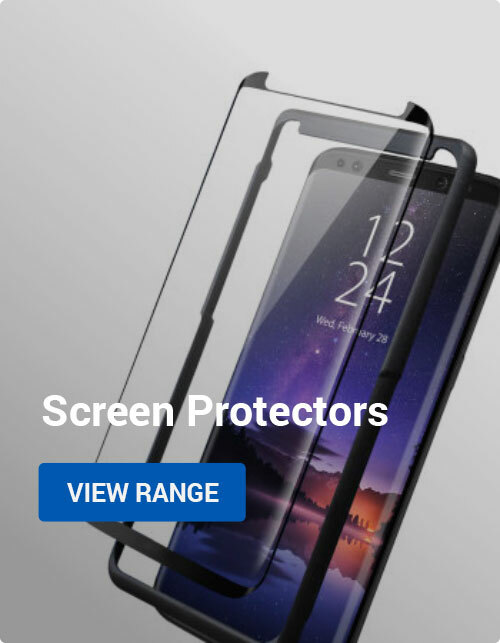 These are built to fit specific phones, so make sure you choose the right one. 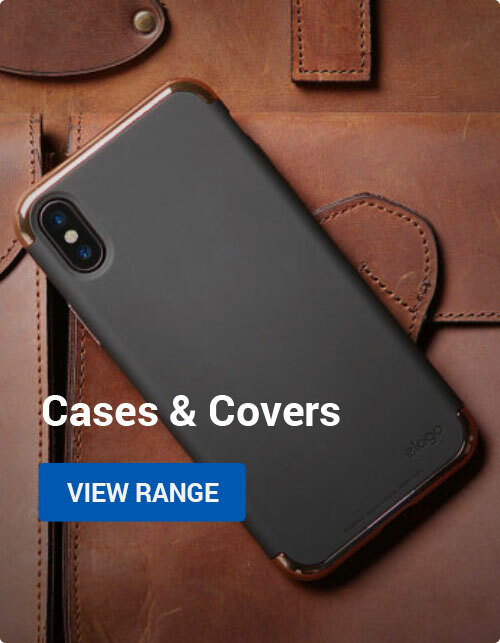 To make it easier, we’ve linked to appropriate cases and rear covers. 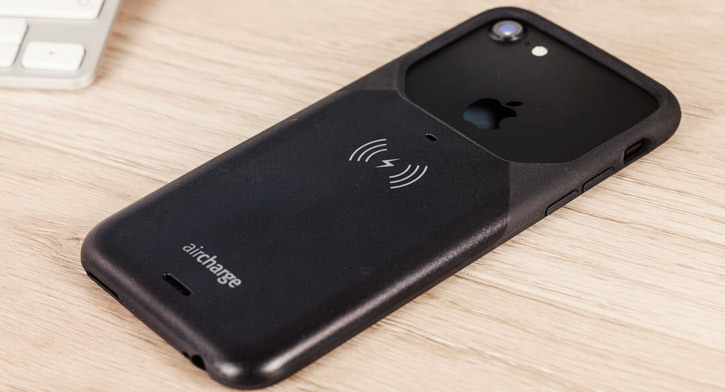 If a wireless charging cover isn’t available for your phone, you can use a universal adapter instead, allowing even much older devices to support wireless charging. If your phone is among one of the devices that appear here, you just need to buy a wireless charger. Note that you don’t need to get a wireless charger made by the same company as your phone, e.g. Samsung wireless chargersSamsung wireless chargers work just fine with the iPhone X. If your phone appears here, you need the accessory linked and a wireless charging pad. If your phone isn’t listed above, then you’ll need a universal adapter and a wireless charger. You can get these for phones with Micro USB ports (e.g. Android) and Lightning ports (e.g. iPhone). You have a choice of an internal adapter, which slides into the back of a case, and an external adapter, which hangs outside. In most cases, we recommend internal adapters. Once you’ve determined your phone has wireless charging built in or you’ve added it with an accessory, you just need a wireless charger. There are plenty of Qi wireless chargers available, in different sizes, shapes and colours. You can get Qi chargers for your desk, for your car, or even portable Qi battery packs. Try one of the recommendations below, or see all of our Qi wireless chargers here. Our video team has made some excellent videos explaining wireless charging. Take a look at one of the videos linked below! Have any questions about wireless charging? Leave them in the comments below, and we’ll get back to you with the answers you seek.